Shop online for 47 model-power diecast model cars at discounts up to 31%. 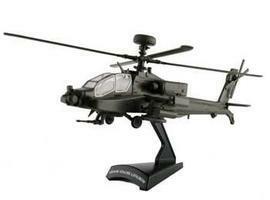 This AH-64D Apache Longbow is a Die Cast Model Replica from the Model Power Postage Stamp Planes Series. Suitable for Ages 14 & Older. 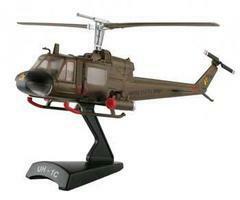 This is a Postage Stamp Huey Gunship UH-1C Helicopter Die Cast Model by Model Power Suitable for Ages 14 & Older. 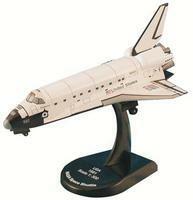 This 1/300 scale NASA Space Shuttle Endeavour is a Die Cast Model Replica from the Airliner Collection by Model Power. Suitable for Ages 14 & Older. This F/A 18C Hornet is a 1/150 Scale Historically Accurate Collectible! 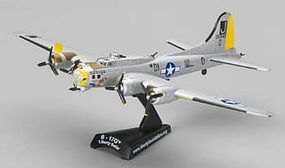 A Diecast Airplane That's Fully Assembled and Painted from Model Power. Postage Stamp Planes Series for Ages 14 and Older. 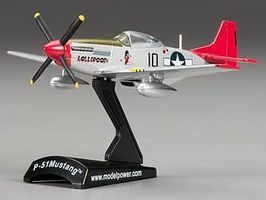 This A-10 Thunderbolt "Warthog" is a Die Cast Model Replica from the Postage Stamp 1/100 Series by Model Power. Suitable for Ages 14 & Older. This is a 1/126 Scale Diecast F-16 Falcon Thunderbirds Plane with Stand from the Postage Stamp Planes series by Model Power. This Sopwith Camel is a Die Cast Model Replica from the Postage Stamp 1/63 Series by Model Power. Suitable for Ages 14 & Older. This is the 1/145 scale F-22 Diecast Postage Stamp Plane by Model Power For ages 14 years and up. 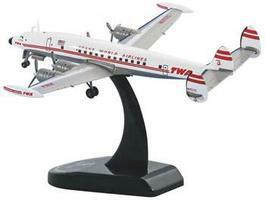 This Boeing B-314 is a Die Cast Model Replica from the Airliner Collection by Model Power. Suitable for Ages 14 & Older. 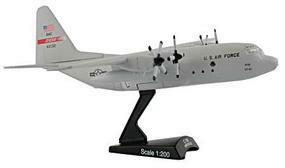 This is the 1/100 Scale B-24 'Sub Hunter' Die-Cast Model Replica from the Postage Stamp 1/100 Series by Model Power. Suitable for Ages 14 & Older. This is the 1/87 Scale F-117 Stars and Stripes Die-Cast Model Replica from the Postage Stamp Series by Model Power. Suitable for Ages 14 & Older. This is the 1/150 Scale F/A-18C Hornet VFA-131 'Wildcats' Die Cast Model from the Postage Stamp Series by Model Power. Suitable for Ages 14 & Older. 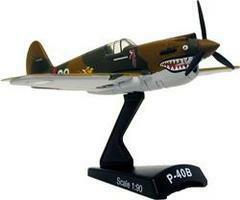 This F-4U Corsair is a Die Cast Model Replica from the Postage Stamp 1/100 Series by Model Power. Suitable for Ages 14 & Older.